A watch is the single most important accessory a man can own; it is an essential style element. 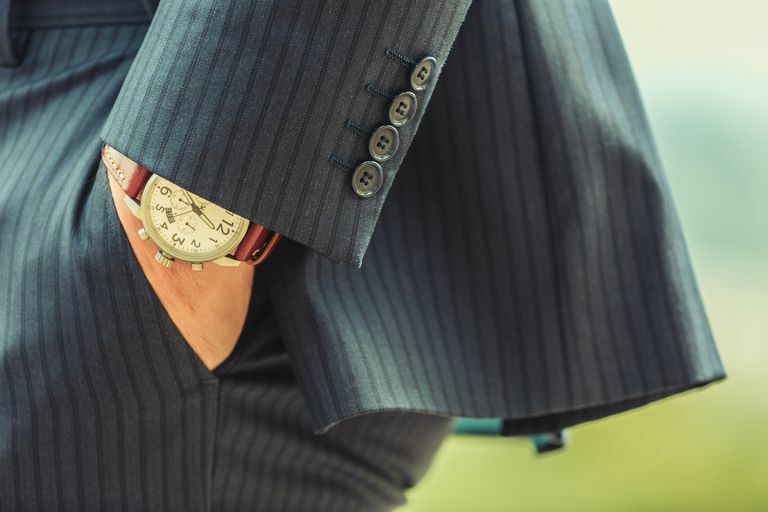 As you might imagine, I am acutely aware of these kinds of details, and I've noticed too many casual watches making their way into office/work/formal settings. It screams sloppy and I urge all of you who wear your multi-function sport watches with your suits and other dressier attire to pick up something slightly more sophisticated. Have different watches for both work and play if your lifestyle merits it or you simply like having variety. However, when buying a dressier watch, you should choose something that is classic or more lasting. It's not as important with sporty/technical watches since they have a tendency to be less expensive—such as those made by Nike, Suunto, and Polar. There's nothing stylish about them anyway—they are about function. Now if you have a sporty watch like the Omega Seamaster, that's a different story. Can we say James Bond? And just to clarify, if your watch has a night-vision feature, measures distances, calculates altitude, has a compass, has a rubber strap, and/or has a digital display, it is the wrong thing to wear to a more formal occasion be it the office, a more formal party, etc. Here is a list of things to consider when looking for your watch. Stainless steel is more practical than leather and is certainly more durable. It's dressy enough to be worn with a business suit and casual enough for other occasions. So not only is it versatile, but it's waterproof to boot. You could always go for gold if you wanted to drop some serious cash, but be careful since it might give off an unfavorable impression. Another thing to consider when it comes to watches is the size of the watch face relative to the wrist that's wearing it. On bigger men, a standard watch face can end up looking like a ladies watch. Watchmakers are continually coming out with watches that have larger than standard faces. In fact, it has become quite a trend and is a great look. It's a great feature because if you get caught in the rain or get your watch accidentally wet, you don't have to worry. And by the way, water resistant can mean several things so be sure you ask to what degree the watch really is resistant. Some watches will resist moisture from accidental splashing, rain, sweat, etc. and others will resist moisture up to certain depths such as 50 or 100 meters. There is a trend to have dials and straps in exciting colors. 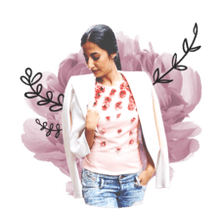 When building a classic wardrobe, stick to the tried and true colors that you know will blend and look appropriate in a business or formal setting. Save the trendy colors for a second or third watch if you must.